Whether it’s Multi Fuel, Wood Burning, Gas or Electric we have a wide selection of some of the finest Stoves on the market. We specialise in Fireplace Modifications, Installing Stoves, Lining Chimneys and Constructing New Chimney Systems, you can rest assure that we will provide you with the complete service from helping you select the right stove for you to finishing your job to the highest standard. Sparkes Ltd supplies and installs a variety of stoves, linings for existing chimneys, and can also construct new chimney systems. As well as this we undertake the complete modification and construction of new fireplaces to suit everyone’s needs. Our showroom is in the picturesque old Forge in Claverdon on the main road from Henley in Arden to Warwick. 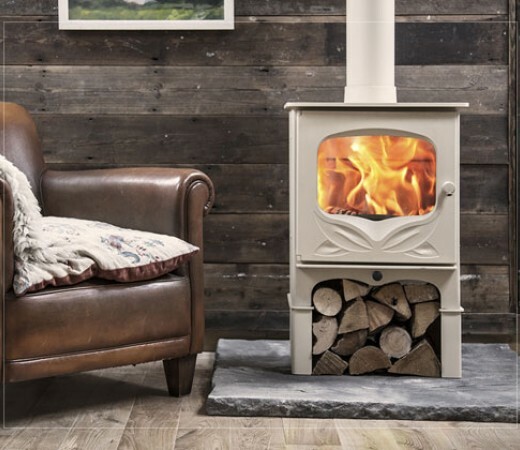 The Forge provides the perfect setting to see the fine selection of Multi Fuel Stoves and Wood Burning Stoves we have on display for Warwickshire and West Midlands customers. There is nothing as enchanting as heating your home with a Wood Burning Stove, the ritual of loading your stove gives you a sense of satisfaction. There are many benefits of a wood burning stove apart from the obvious, heating your home. The satisfaction in the knowledge that you are doing your bit for the environment by burning a renewable fuel such as wood is something we all need to be aware of. 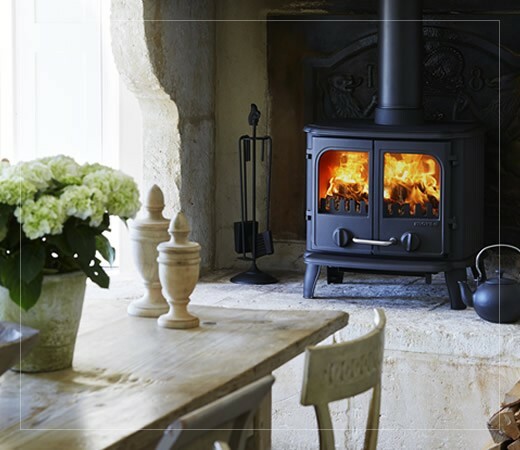 Sparkes Ltd – for multi fuel stoves and wood burning stoves in Warwickshire and West Midlands.